The X WJ was held at Mt. Makiling National Park, in Laguna, Philippines. 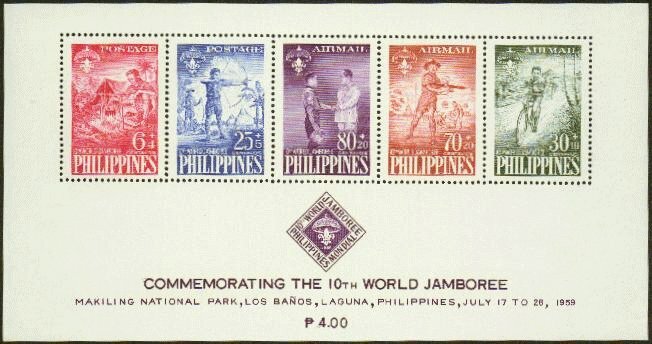 This first World Jamboree held in the Far East was known as the "Bamboo Jamboree," the theme was "Building Tomorrow Today."